STOP SELLING. START ENGAGING. Original stories matter. In today’s competitive world filled with hundreds of brands trying to outdo each other, personalized content is the way to win a loyal audience. And here’s where content marketing assumes importance. Simply put, content marketing is the art of communicating with your customers and prospects without selling. The core strategy here is to market unique and valuable content with the aim of winning a loyal fan base. Here by delivering quality content, you are making your customers want you more. What is their preferred mode of content consumption? For example: – Is it articles or video? What kind of content strategy should I adopt to make my clients seek me out? In the end, what are the concrete business objectives do I seek to achieve through all this sweat & effort? And finally, what performance metrics should I apply to measure the strategy performance? Ensure that your top 30 keywords frequently insert into your content. Identify credible blog posts to solicit relevant conversations you can contribute to and link back to your content. Promote your content across all platforms. You WILL benefit from the backlinks. Consistently keep updating your website to make it easier for Google to rank your website higher & make your content easily findable. To make more people see your content, place ads on appropriate networks. Make use of good old-fashioned email marketing strategies. Don’t forget to include a forward –to friend option in it! Facebook, Twitter, Pinterest, Blogs, Articles, Instagram etc all are mere tools. Without content, they have no relevance. Without content, nobody would be interested in clicking a follow/like button, let alone be your customer. 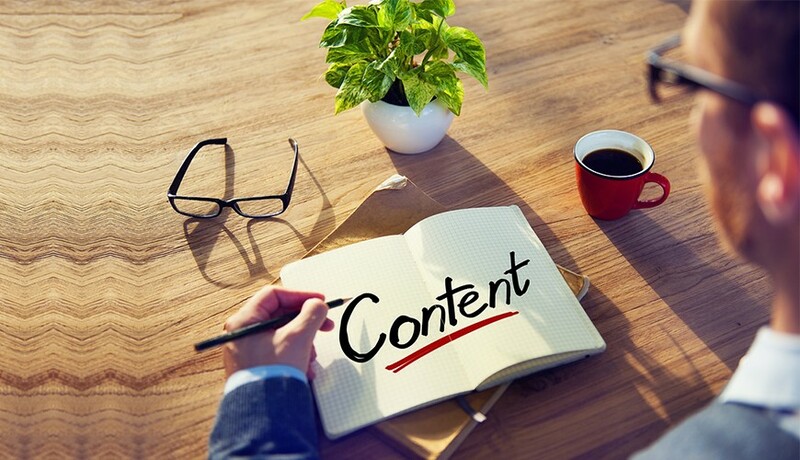 Content is the past-present – and future – of marketing. After all, we are all after the same elusive prize: a loyal customer base.